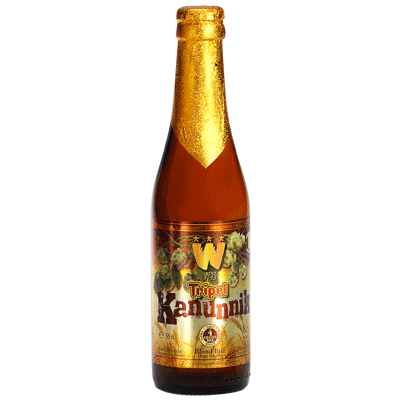 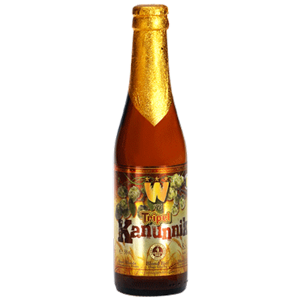 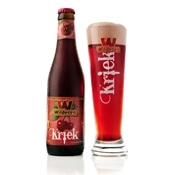 Tripel Kanunnik is a 4-grain beer brewed following the original Wilderens Kanunnik recipe. 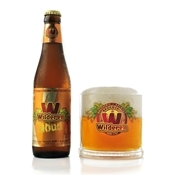 A soft and spicy tripel with fermentation in the bottle and a mild aftertaste through the use of fine and noble hops. 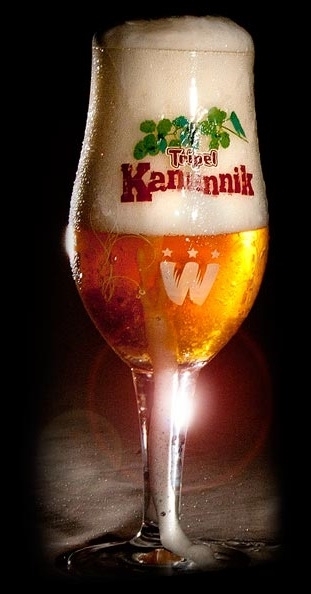 In this beer was next to barley, wheat and oats added exceptionally rye, which gives this Tripel a typical character.